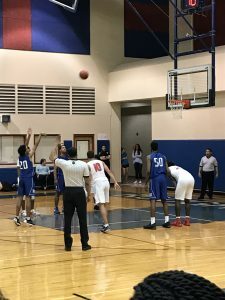 In the first quarter Roosevelt was in the lead and by the second quarter, Roosevelt was still ahead by five points; the score being 20 to 15. Then at the end at the second quarter, Roosevelt is already seven ahead and Mac still at 20. 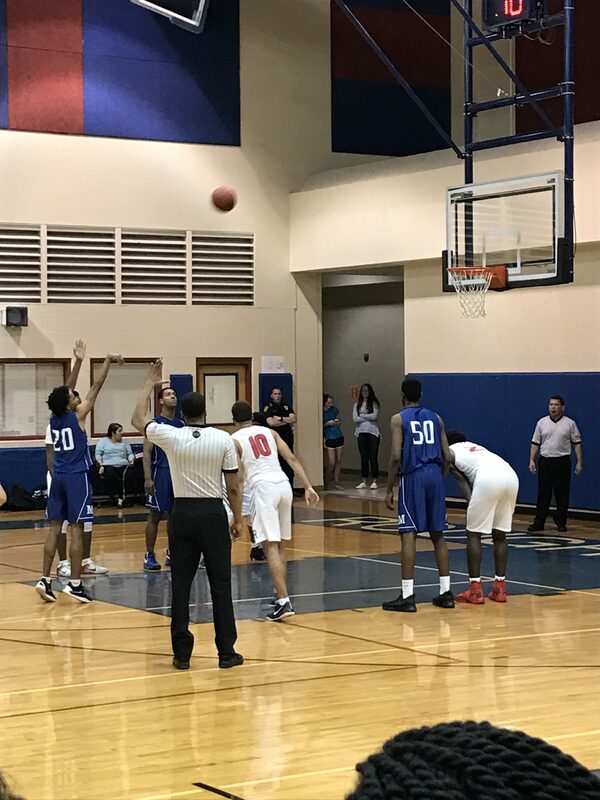 Junior Nathan Levine makes a basket which bumps the team to 22 points. But a player on the Roosevelt side shoots a 3 pointer bringing them to 31 points. Now it’s the beginning of the third quarter and the score is 34 to 26. Roosevelt is still in the lead. Third quarter started, Levine once again steals the ball, runs it down the court, makes it in the basket and scores. Now the score is 40 to 31. Then junior Marshawn Sparks shoots a basket and scores. The score is 45 to 35. As the third quarter is coming to an end, Roosevelt still in the lead with a score of 51 to 37. It’s the last quarter, intensity fills the whole gym up, feet thumbing against the bleachers and the score is 51 to 41. Sparks shoots a 3 pointer and there are three minutes left. Roosevelt still winning with 59 points while the boys have 48. With two minutes left in the game, the score is 59-54. Time is ticking, we are down to the last seconds and the score is 68 to 59, Roosevelt still ahead. As the game comes to an end Levine shoots and scores but then Roosevelt makes a lay up and the game is over. Next game will be in Wednesday, Jan, 17th against Churchill in the Littleton Gym at 8:00 p.m.